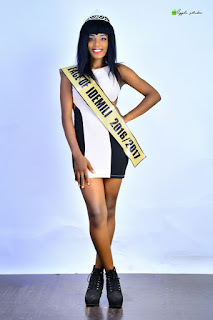 The newly crowned Face Of Idemili winner, Queen Ogoo Nwadike has released her first official pictures with impressive costumes to excite her new fans. The Oko Polytechnic Undergraduate who is set to flag off her impactful and youth/ Children oriented project ‎has been neck deep with her team putting the templete together to ensure a colourful and successful ceremony. Queen Ogoo Nwadike is expected to use her office to assist the aged, the widows, physically challenged and scholarship supports to kids within Idemili Local Government. 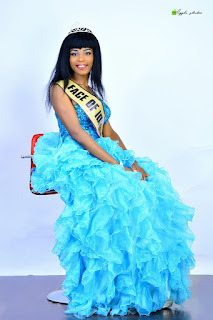 Plans are at advanced stage for her to visit the Chairman to identify with the brand as her Office can be an instrument or vehicle to positively influence his territory. Face Of Idemili 2016 event was held on the 1st of October in Queens hotel, Awka. 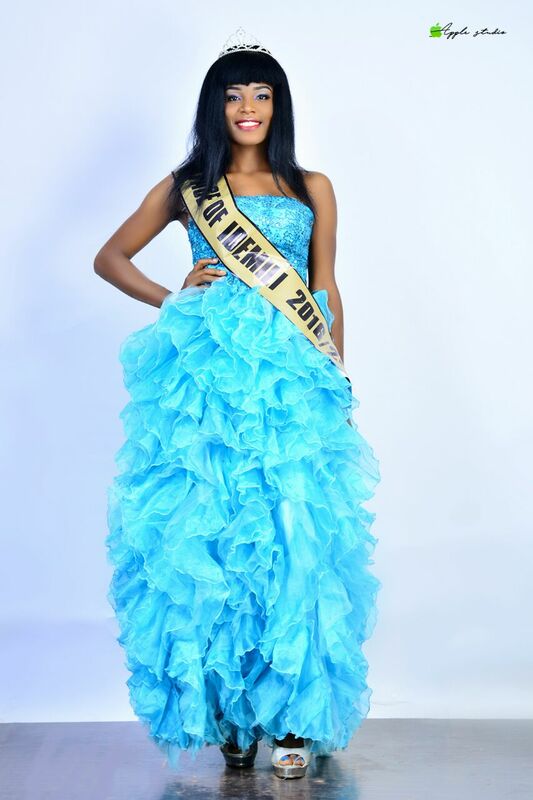 The winner since then, has been displaying true simplicity and humility, a portrayal of what the golden image of the world should be. 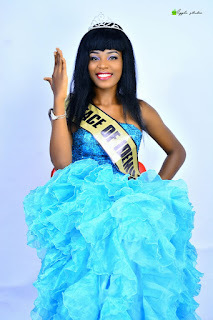 Queen Ogoo who will be making a grand appearance‎ in an event soon is indeed from a well appointed background.